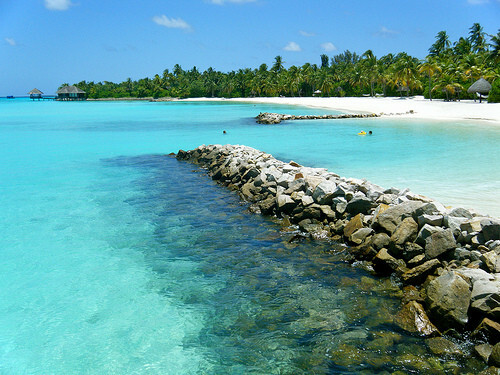 Enjoy a trip to the Maldives. Valid for travel on the outbound from September – December 2nd, 2015 and from December 28th, 2015 – May, 2016. Must purchase at least 3 days in advance of departure. 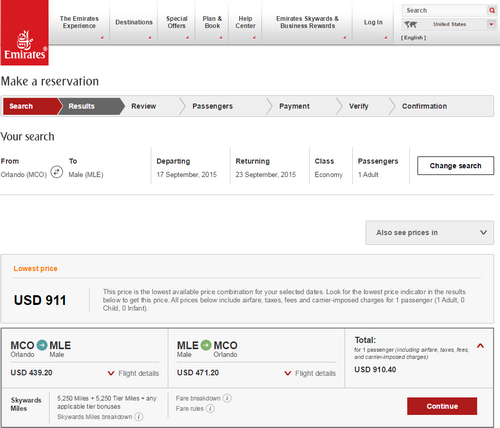 ITA will pull up fares of $916 while Emirates will pull up fares of $911.